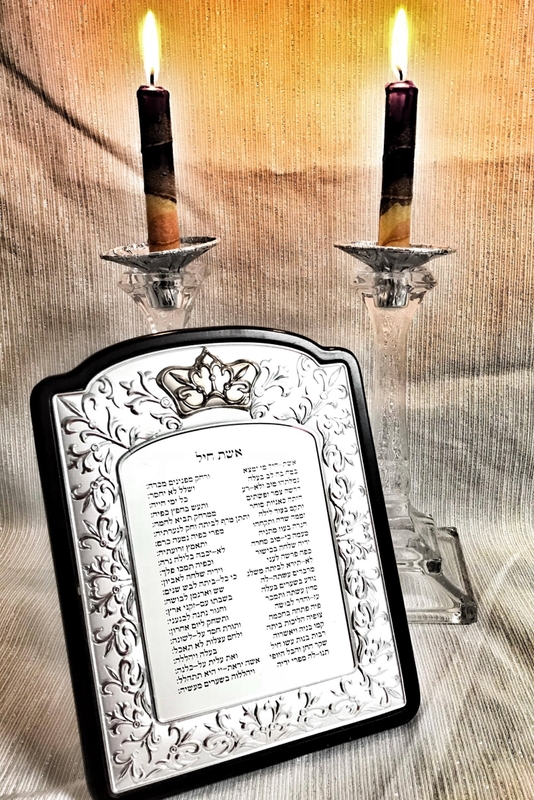 Shabbos preparations can be joyous, frantic or… both. There are some weeks I feel like throwing my hands up and saying “again? !”, but 99% of the time, I feel so blessed to have Shabbos in my life. Disclaimer: this post contains affiliate links. As teenagers, we were grateful for Shabbos so that we could sleep in a bit more. That was about it. As an adult, as a mother, my gratitude goes much deeper. Sure, by the third meal, my patience has all but flown out the window, the house is, ahem, messy, and the kids are overtired. But I wouldn’t give it up for anything in the world. Shabbos forces me to relax, and I love that. I always tell my husband, if we didn’t have Shabbos, then Saturday would be like any other day. I work six days a week, so my weekend wouldn’t be relaxing, it would be a day filled with laundry, errands and taking care of everything around the house that never gets done. Not sitting on the couch with a magazine, not getting on the floor with my kids or taking them to the park, not sitting and enjoying three, song-filled, hearty meals surrounded by my family. However, working the hours I do, if I’m not quick about my Shabbos preparations, then I get frazzled and my whole schedule is off kilter. When my husband and I got married, I made myself a promise. I promised to have all Shabbos cooking and cleaning done by Thursday night. I wanted to avoid the hectic, noisy Friday afternoons that lead into an exhausted Shabbos evening. For the first five years of our marriage, I succeeded. The amount of times I couldn’t do it Thursday night could be counted on the fingers of one hand. On long Fridays, I’ve even managed to get a good nap in! The past two years it has gotten a bit more difficult to pull off, but I work very hard at it. However, even when I do my Shabbos preparations on Friday, it’s streamlined and fast. 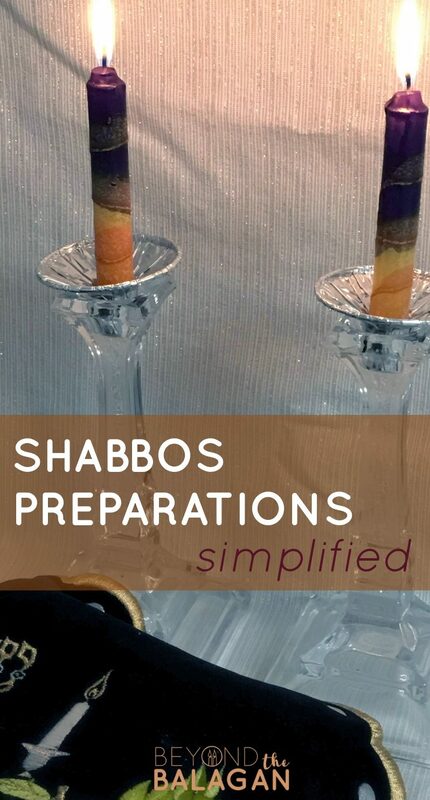 Of course, I thought my readers could benefit from some of my “hacks” when it comes to preparing for Shabbos. 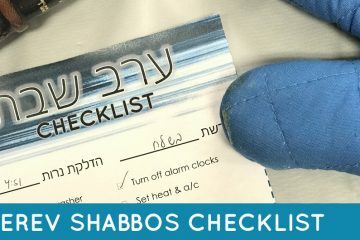 The best thing you can do to ensure a calm Erev Shabbos is to prepare during the whole week. Plan your menu early on and have your groceries done by Wednesday. 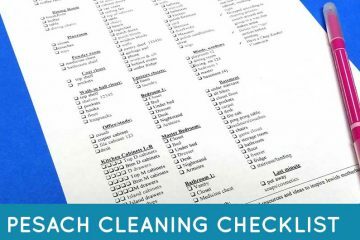 Do heavier, room by room cleaning early in the week. Leave only surface cleaning, like wiping down the kitchen counters and sweeping for Friday. My absolute favorite way to get ready for Shabbos, no matter what day, is to have music playing. 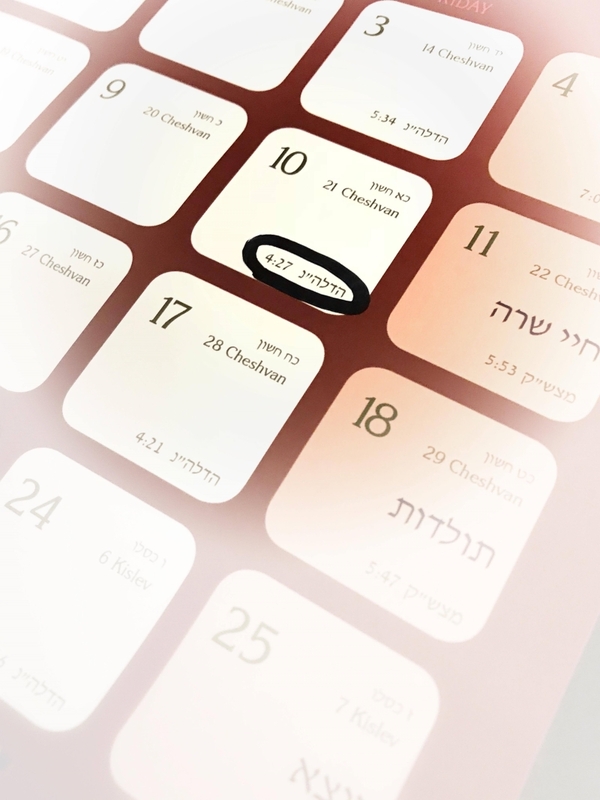 Not just any music; prepare a special playlist on your phone or iPod with Shabbos zemiros. Listening to Shabbos music really gets me and my children excited for Shabbos every week! When things get a little hectic, stop what you’re doing and have a dance party! If you’re a stay-at-home-mom, put up your food early on Thursday morning. If you work, like me, start cooking as soon as you come home on Thursday. It’s tempting to just get dinner on the table, get the kids into bed and then start cooking. But the drawback is that you’ll be up much later at night waiting for everything to finish cooking and cool down. I like to put up the things that take a long time to cook first, so I’ll start with my chicken soup, and gefilte fish. My best cooking method is to plan my menu around foods that cook at the same temperature. I make a little chart of the food, the cook time and the temperature it needs (or if it’s stove-top). Prepare all the foods that cook together, at the same time. The dish that cooks the longest should go in first, and time the rest so that they finish up at the same time. Don’t overcrowd your oven, though. This can cause the food inside to cook slower and unevenly. If you’re too busy to do full cooking on Thursday night, you can do the least by preparing some foods for Friday. Defrost all chickens and meats. Peel and cut any vegetables you may need for soups, side dishes etc. Prepare any marinades or dressings to save some time on Friday. I like to prepare my full cholent on Thursday, stick it in the fridge, and put it in the crockpot Friday morning before work. 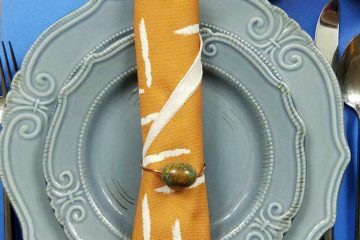 If you have a separate dining room, set the table on Thursday night. 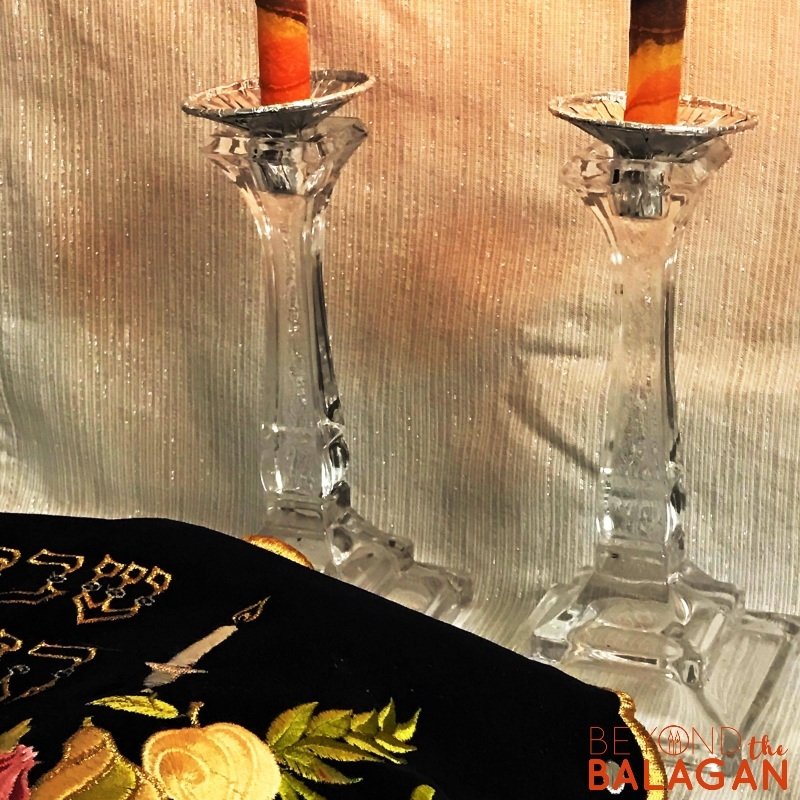 It will bring the Erev Shabbos feel into your home and sets a great tone for Friday. You can also prepare your candles on Thursday night. Polish the silver, set the oil and wick (or candles), and put a few pennies near the tzedakah box. 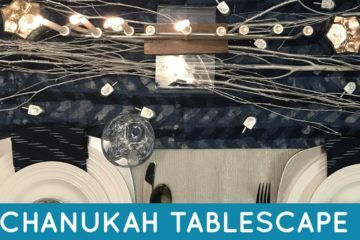 It’s not necessary to exhaust yourself by cooking seven course meals for Shabbos. Even if you have guests- everyone will still be well-fed and happy. If guests overwhelm you, remember that it’s okay to say “no”. You and your family come first. We don’t have guests often, and our Shabbos meals are very simple. My children are still young and go to sleep during the meal in the summer months. My husband and I are full enough on a fish course/appetizer and soup. We skip the main course and never have dessert (only because we don’t want any). In the winter, I do a simple main course for the evening. 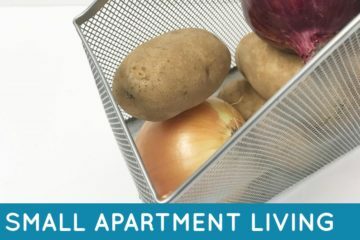 While it can sometimes be a pain to use all your appliances- between getting them out, washing them and putting them away (no dishwasher here), it can be very useful. 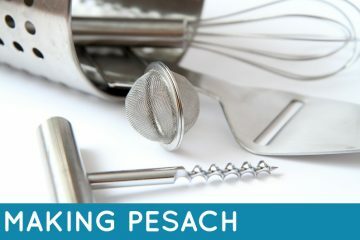 A food processor is not just good for potato kugel. Use it to slice or shred your vegetables and mix up your dips or dressings as well. I love my manual vegetable chopper. It saves me so much time, and the uniform cut of all the vegetables help them cook at the same rate. My Instant Pot and crockpot are also life savers when I’m short on time. 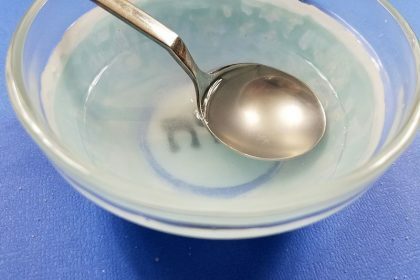 The Instant Pot won’t always save you time, but it will free up oven space for other things, and it is also a great way to “set it and forget it” on many dishes. You can make chicken soup, gefilte fish, roast, steamed vegetables, grains and so much more in it. If you have the freezer space, utilize it! If you have more time one week, cook double and freeze it. You can either do this every other week, or just stock up your freezer for a week that you might be overwhelmed, sick or just dealing with a lot. Teaching your kids about Shabbos preparations can start younger than you think. As soon as they’re old enough, start giving them simple jobs that you won’t mind if they’re not perfectly done. A six-year-old can peel vegetables with supervision. A five-year-old can rip up toilet paper for the bathrooms. (Just show him or her how many squares per rip.) Children can even cover the light switches before Shabbos. Involving your kids doesn’t only teach them about Shabbos and responsibility, it also gets them excited about the role they play. It also takes a load off your shoulder, no matter how small. If you’re feeling overwhelmed, it is perfectly okay to skip some or all of the homemade stuff. I don’t make challah because I don’t have the time or space. I also buy my dips very often instead of making them and I make matzah balls from a mix, and take shortcuts with my cooking wherever I can. And I allow myself to buy takeout when I feel that I’ve had a rough week and deserve some self-care. It’s okay. You’re a mom and you’re doing the very best you can, and that’s awesome. 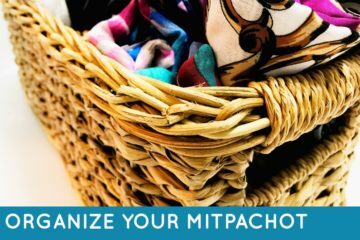 How do you simplify your Shabbos preparations? We’d love to hear. Drop a comment below! 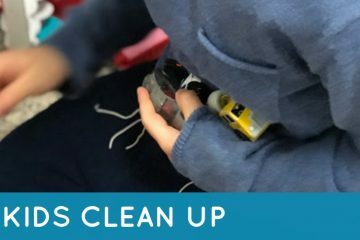 When I finally found cleaning help that was willing to do just a few hours a week as I needed it, I was a bit disappointed that she can only come Wednesday night and not Thursday or Friday, but I found that it’s a huge help! It gets me into the Shabbos spirit earlier in the week, and I clean up the clutter alongside her so that by Friday, it’s just a half-hour surface wipe , a few toys, and a bit of clutter. It’s so helpful to have that help earlier in the week!